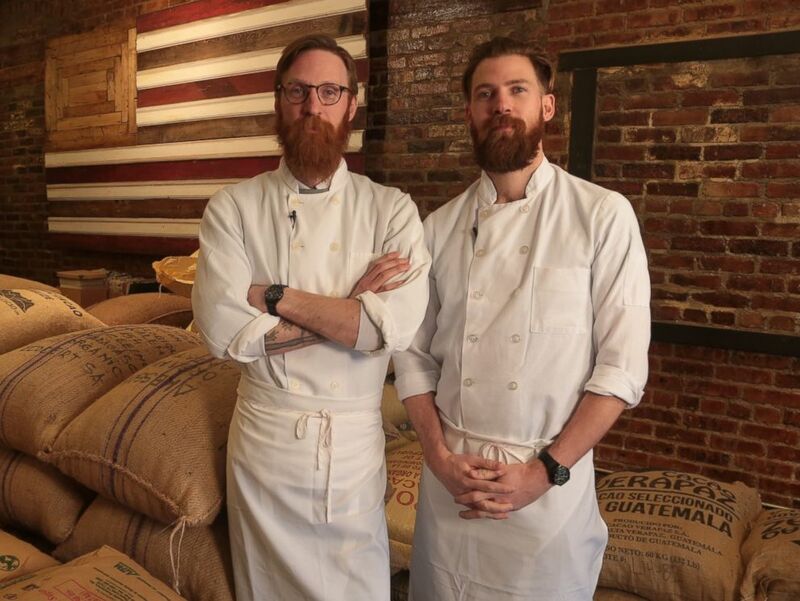 Rick and Michael Mast at their Brooklyn, NY chocolate factory, Mast Brothers Chocolate. 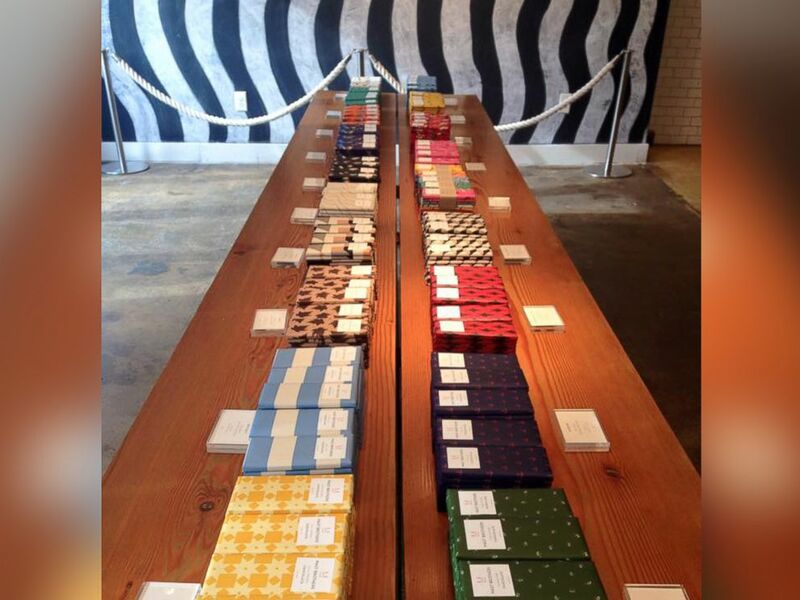 Mast Brothers Chocolate offers a variety of chocolate starting around $8 a bar. And her research shows that the culprit for the obsession could be our brains. Which could explain how The Mast Brothers have sold more than a million bars sold around the world and are opening a factory this week in London, England. Rick Mast credits their success to one simple truth about chocolate.